I'm so excited! I've waited a long time to share my new book with you! It's YA gothic. It's dark and twisted. It's set in Cologne! There are Walpurgisnight revels, dark underground bars in Cologne, there's blood and magic and romance and death and everything in between. Do you want to know what it's called? 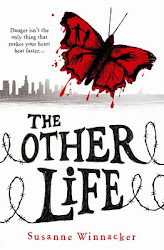 It's the first in a duology and it'll be out in December, probably Dec. 15th. 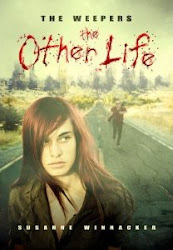 You can add it on goodreads. And you can pre-order it. The cover reveal is next week! I can't even put into words how gorgeous the cover is! 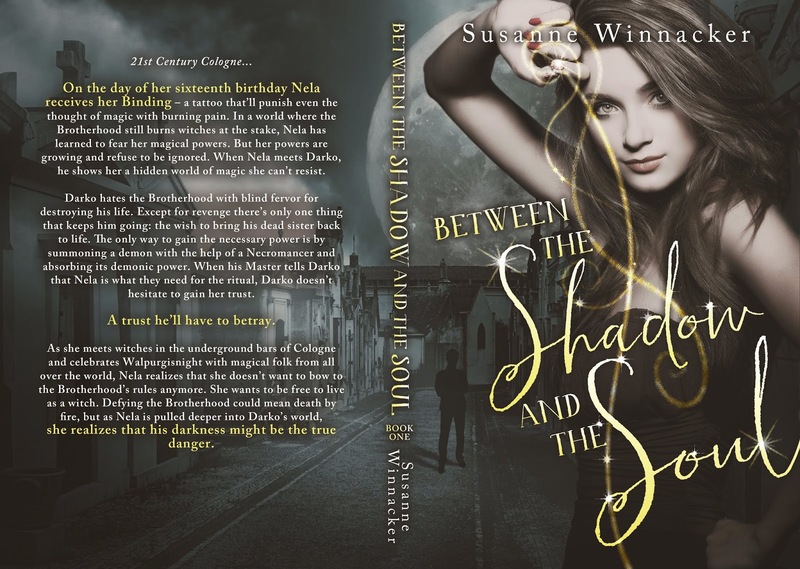 At the bottom of the page I'm also offering a bonus giveaway - don't miss it! Go to the YA Scavenger Hunt page to find out all about the hunt. There are SIX contests going on simultaneously, and you can enter one or all! 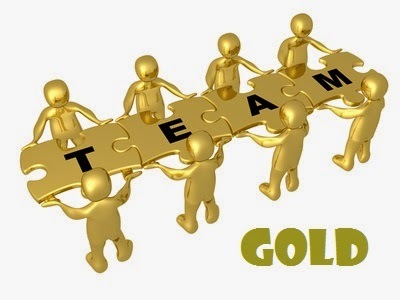 I am a part of the Gold Team --but there is also a red team, a blue team, an orange team, a red team, and an indie team for a chance to win a whole different set of signed books! Sara B. Larson can't remember a time when she didn't write books--although she now uses a computer instead of a Little Mermaid notebook. Sara lives in Utah with her husband and their three children. She writes during naptime and the quiet hours when most people are sleeping. Her husband claims she should have a degree in "the art of multitasking." When she's not mothering or writing, you can often find her at the gym repenting of her sugar addiction. In the kingdom of Antion, peace has at long last been restored. Now that King Hector’s reign of terror is over, the newly crowned King Damian, along with his most trusted guard, Alexa, must focus on rebuilding Antion and reclaiming the hope of their people. 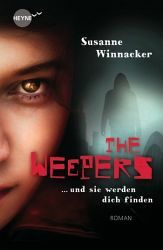 But the wounds of the past are no as easily mended as Alexa and Damian had hoped. And to further complicate matters, Alexa still harbors a secret love for Damian, a love she refuses to acknowledge for the sake of Antion, and for the sake of the king himself. When new threats to the kingdom surface—including an assassination attempt on Damian—blame is cast on the once-friendly nation of Blevon. 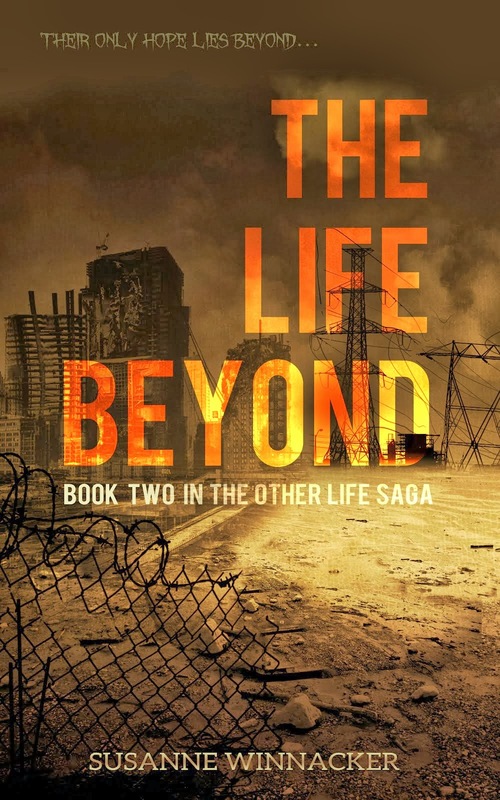 Alexa knows things are not what they seem, however, and once again the fate of her country hangs in the balance. Will Alexa be able to protect her king and find the true enemy before it’s too late? Filled with romance and treachery, magic and violence, this stunning sequel to Defy whisks readers off on another thrilling adventure. 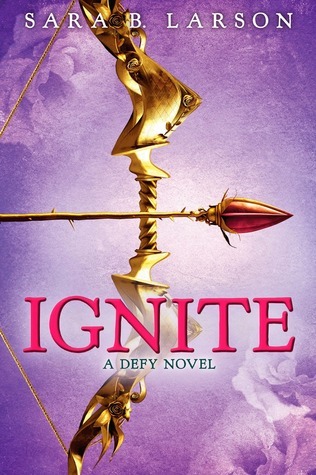 IGNITE comes out January 6th, 2015 from Scholastic and here's the link to order a signed copy of DEFY or pre-order a signed copy of IGNITE from Sara's local indie, The King's English. Sara offers a new scene, pre-DEFY, told from Alexa's POV when she was 8. The fire behind the grate hissed and crackled, a soft addition to the sound of my parent’s voices, their words a low hum in the semi-darkness of our home. Mama thought I was asleep, with my head in her lap, but I wasn’t. I wanted to hear what they had to say. Though the brush of her fingers through my hair was making me very sleepy. I had to crack one eye barely open, just a slit, to keep myself from accidentally drifting off. Papa was a shadow silhouetted against the orange light of the flames. He sat on the ground, the sword he’d been sharpening earlier now resting in his lap. His fingers were curled around the hilt, almost as if he expected someone to burst through the door at any moment. “You shouldn’t allow her to train with you. It isn’t right,” Mama was saying. Which was why I’d worked so hard to stay awake: they were talking about me. I felt Mama nod, all the way down through her hand as her fingers paused on my head. “She doesn’t need to be able to defend herself. She’ll have Marcel once he’s trained. She has you.” Her fingers began to slip through my hair once more, but I could feel a tension in her touch that hadn’t been there a moment before. Every part of Mama stiffened at his question. “You mean…” she trailed off, almost like she didn’t want to say the words out loud. Papa sat down beside us, lifting my legs to place them across his lap, and letting his hands rest on my calves. I couldn’t feel the callouses I knew marked his hands through the rough, homespun fabric of my nightgown. When he trained with his sword, I couldn’t help but long to be like him. Papa wielding a sword was an extraordinary kind of magic that I wanted for myself. It was a strange ache, deep inside of me. Almost like the way I felt when I hadn’t eaten for too long and my belly was so empty, that I wanted to devour all the food on the table all at once. Papa lifted one hand from my leg and let it rest on top of Mama’s fingers that still pressed into my hair. “I will continue to train her, Nailah. And she will prove to you and everyone else that she can be just as good if not better than any boy. There’s something special about her….” He trailed off. “You don’t think that she’s…” Mama’s voice had gone soft, hushed. His words rang in my ears long after he lifted me and carried me to my bed beside Marcel. I didn’t know what they meant, but for some reason, it made me feel warm inside, right next to my heart. Like maybe, just maybe, I could claim his magic for myself. Someday. And don't forget to enter the contest for a chance to win a ton of signed books by me, Sara B. Larson, and more! To enter, you need to know that my favorite number is 5. Add up all the favorite numbers of the authors on the Gold team and you'll have all the secret code to enter for the grand prize! As I mentioned above I'm also having a Bonus Giveaway! I'm giving away one signed hardcover of DEFECTOR (left image) and one UK copy of DEFECTOR (right). To keep going on your quest for the hunt, you need to check out Rachele Alpine's website! 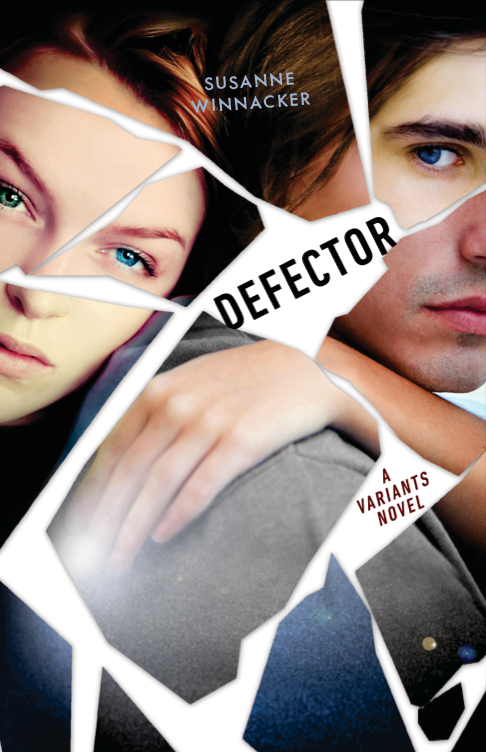 Today DEFECTOR hits shelves in the UK! I'm so excited for my UK fans to finally read how Tessa's story continues! I think I'll have a glass of wine to celebrate now! GUYS, I'm so excited! 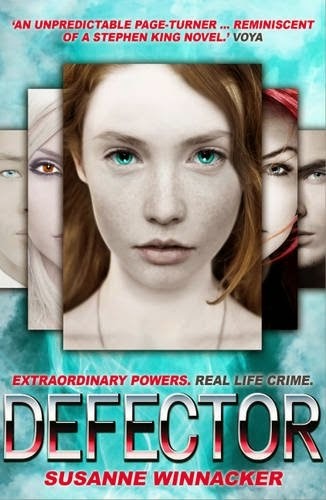 DEFECTOR is finally out in the world. 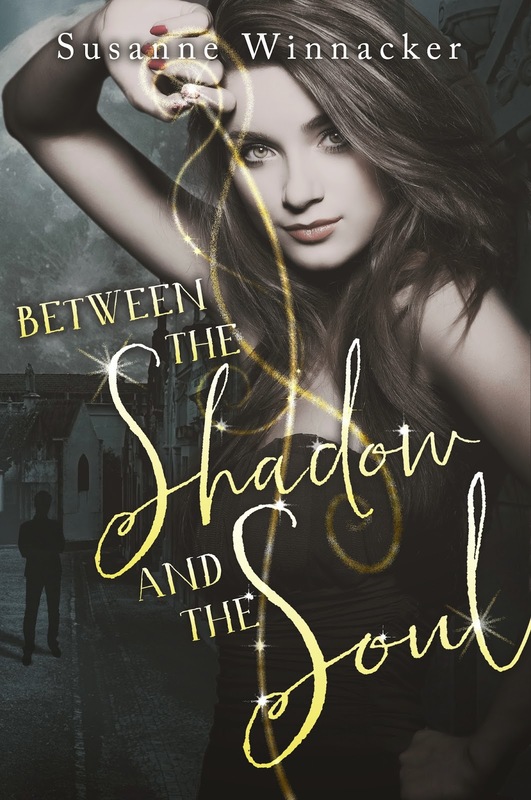 I had so much fun writing about Tessa, Alec, Devon and the FEA! 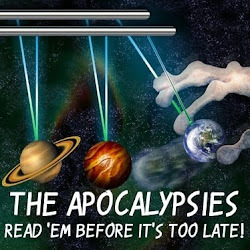 I hope you'll have just as much fun reading it! 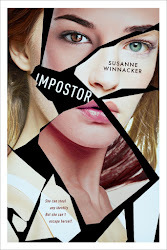 Summary (mild spoilers for Impostor): Tessa has finally made peace with her life as a Variant. She and long-time love Alec are officially a couple, and for the first time, she has everything she wants. But the air is tense at FEA headquarters. An agent has disappeared, and rogue variant organization Abel’s Army is likely the culprit. 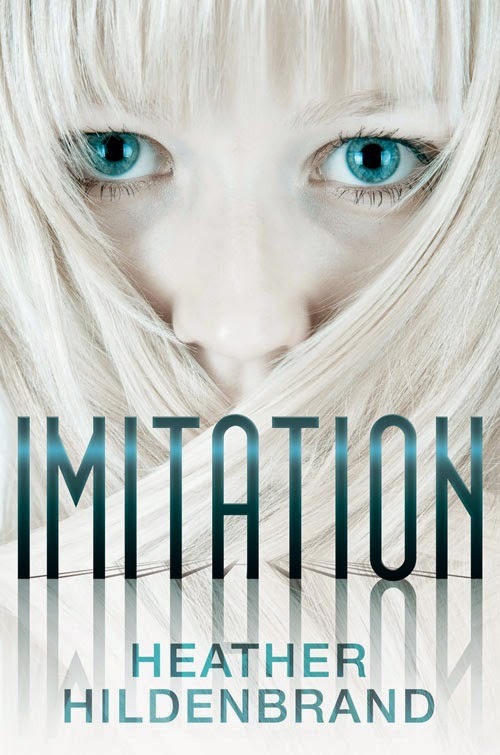 When Tessa is summoned for her second mission, she is unexpectedly launched into a massive conspiracy. 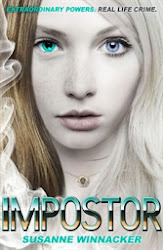 Her best friend Holly is kidnapped and Tessa knows it was meant to be her. But who is after her? And more importantly, why? When the FEA’s efforts to rescue Holly don’t yield any results, Tessa takes matters into her own hands. 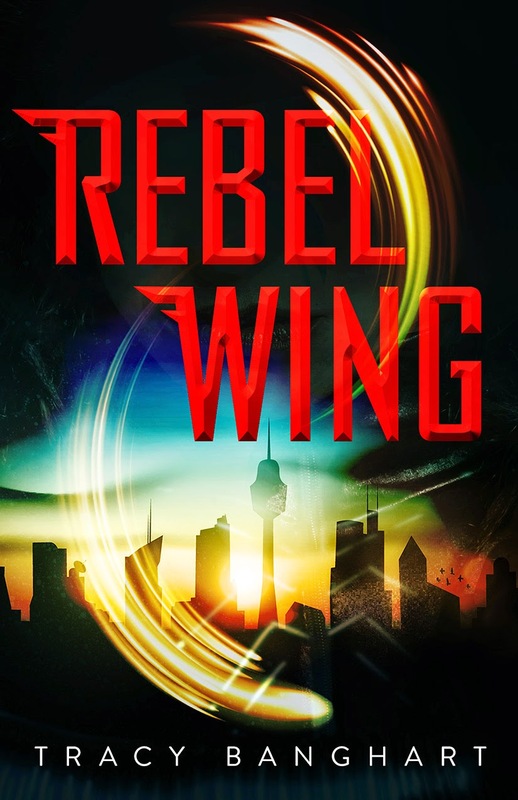 Desperate to save her friend and uncover the mystery behind Abel’s Army, Tessa launches her own investigation—but nothing could prepare her for what she finds. 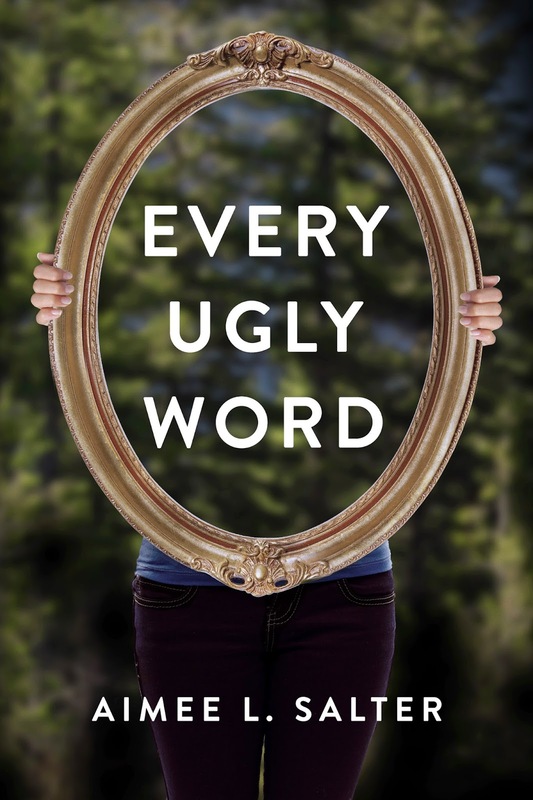 Everyone in her life is harboring secrets: Alec, her estranged mother, even the father she never knew. The truth will take her out on the road and out of her comfort zone, with danger lurking everywhere. Summoning all of her courage and strength, Tessa must decide who can be trusted and what is worth fighting for—even if it means going against the life she thought she wanted. Her final decision will leave readers breathless. 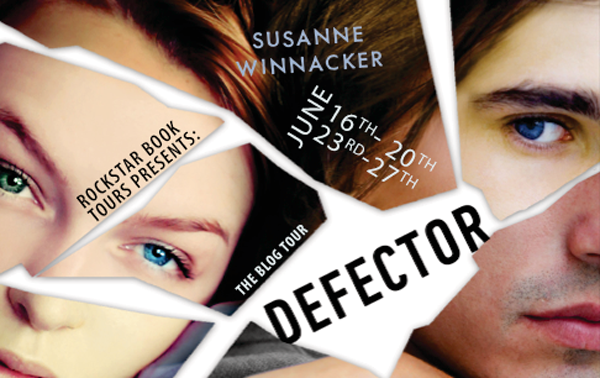 The DEFECTOR Blogtour is still running and you can win hardcovers and an audiobook. 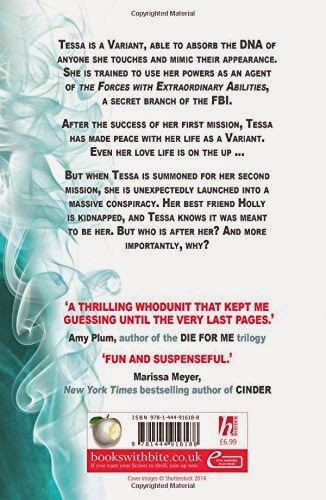 Today there's a guest post where I talk about the Top 10 things you should know about Tessa! There's also a review by Becoming Books! Now I need to prepare for the USA vs Germany game!